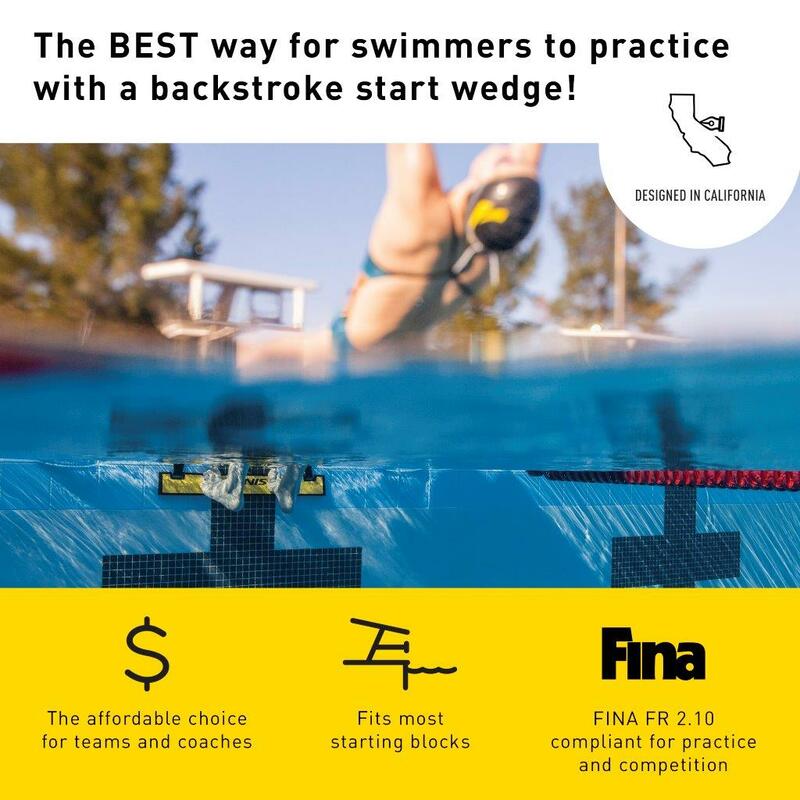 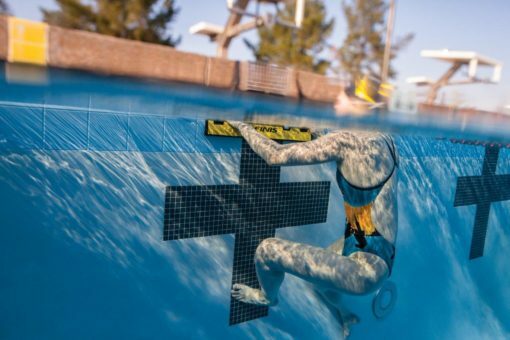 Finally, the solution coaches have been looking for – an affordable way for swimmers to practice with a backstroke start wedge before championship swim meets. 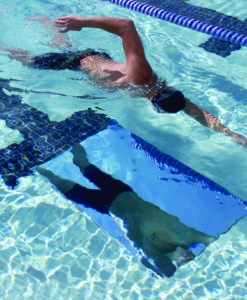 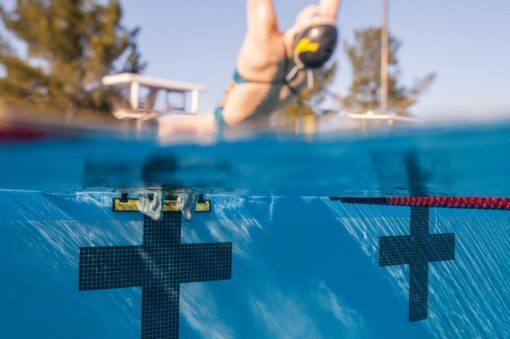 The Backstroke Start Wedge is FINA-compliant and can be used during training and competition as a way for swimmers to get an explosive start without slipping. 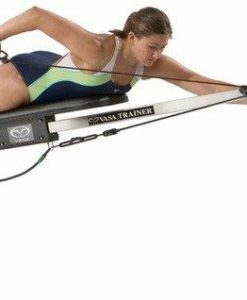 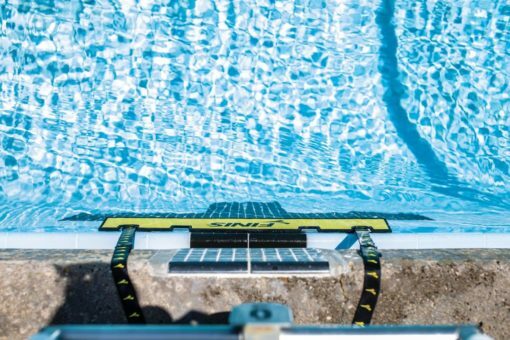 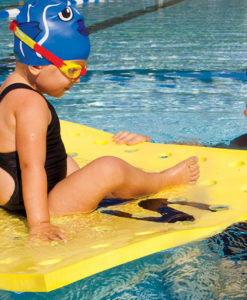 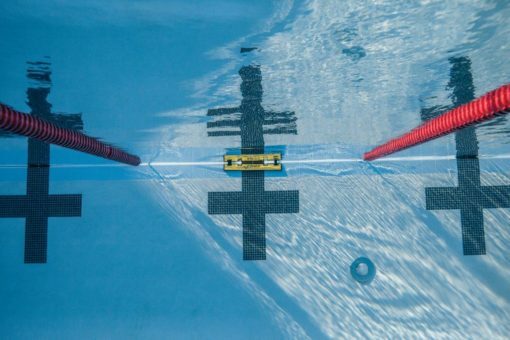 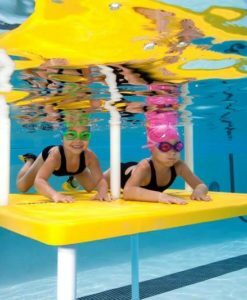 Unlike expensive automatic devices, Backstroke Start Wedge is manual and can be set up multiple ways to fit all standard starting blocks. 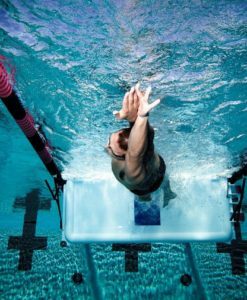 Swimmers can also easily adjust the wedge to their desired height through five different settings to optimize their backstroke start. 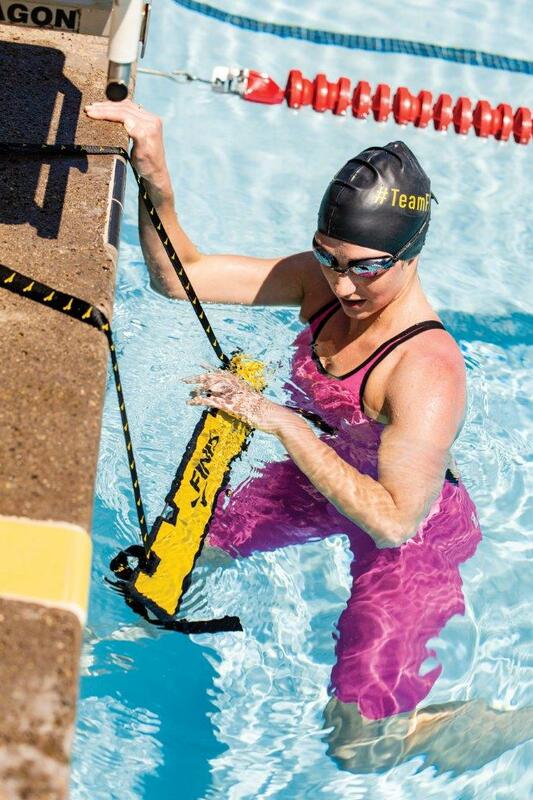 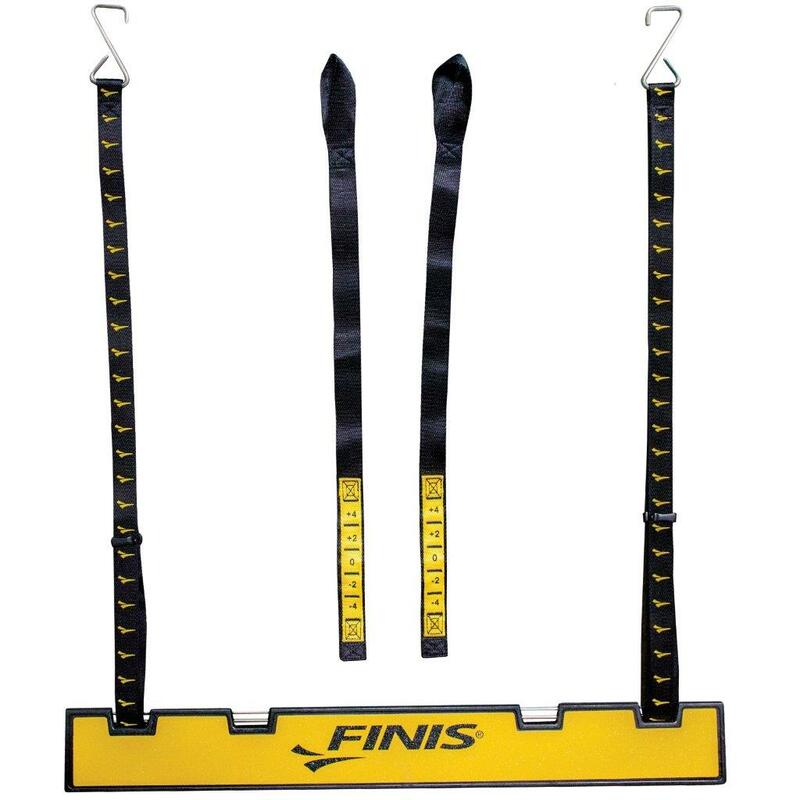 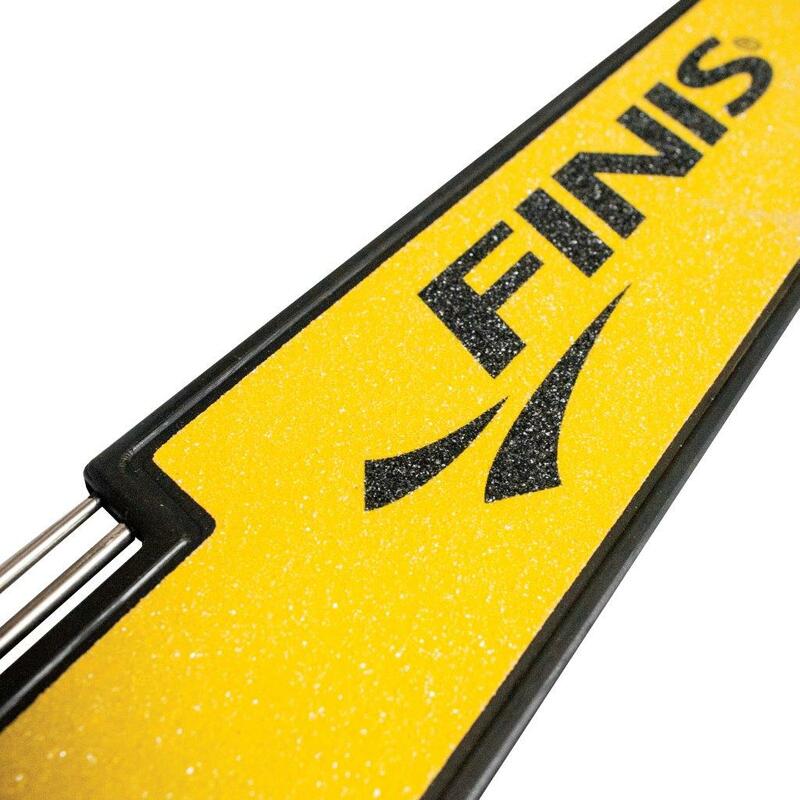 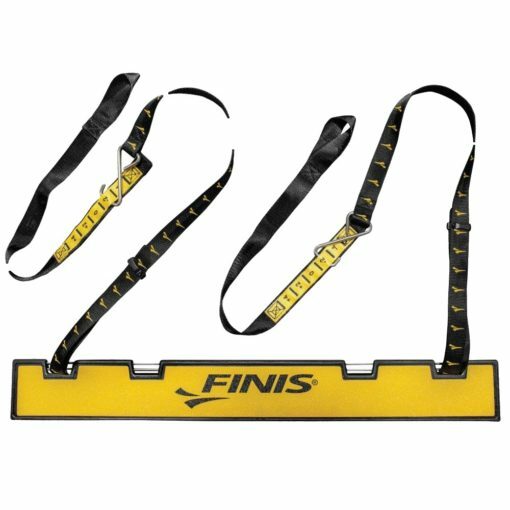 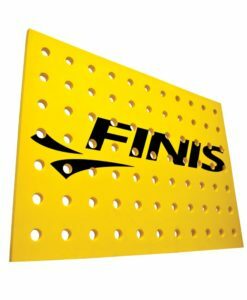 FINIS worked in collaboration with Vince Harris at WEDG Swim Start Systems (County Cork, Ireland) to develop the FINIS Backstroke Start Wedge. 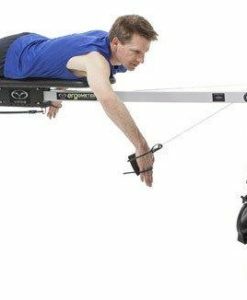 Vince is an Irish engineer and swim dad who began making his own wedges for his daughter’s swim team after learning how expensive they were. 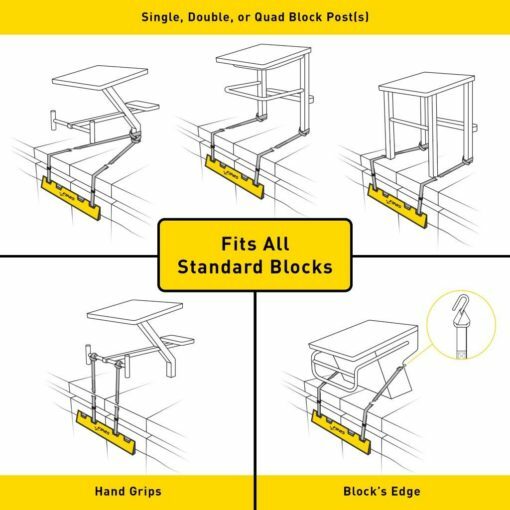 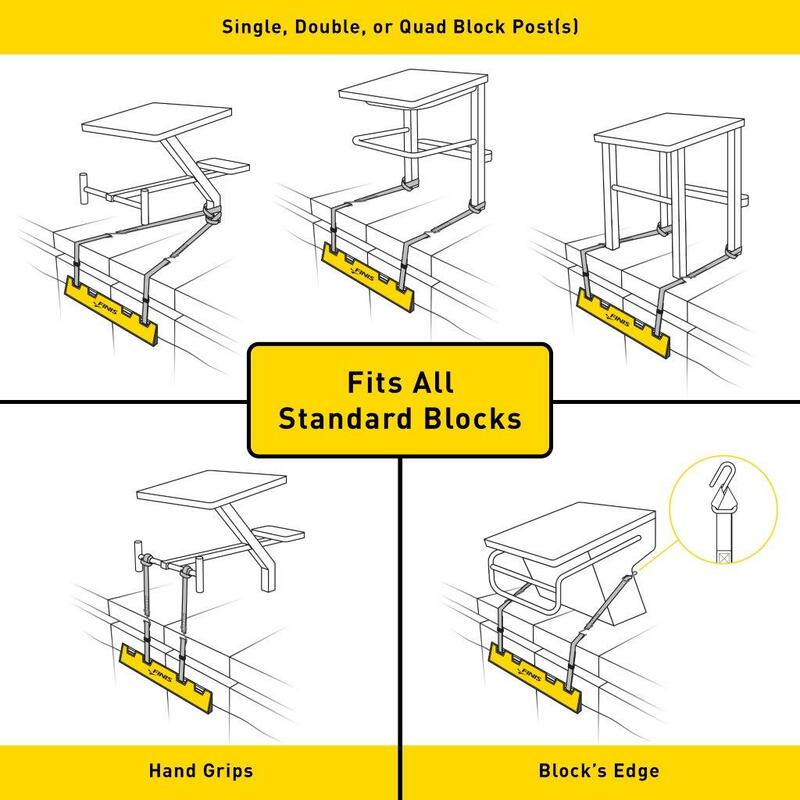 He had one goal in mind: to create an affordable alternative that fits all standard blocks. 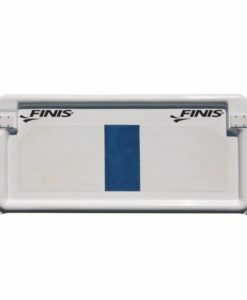 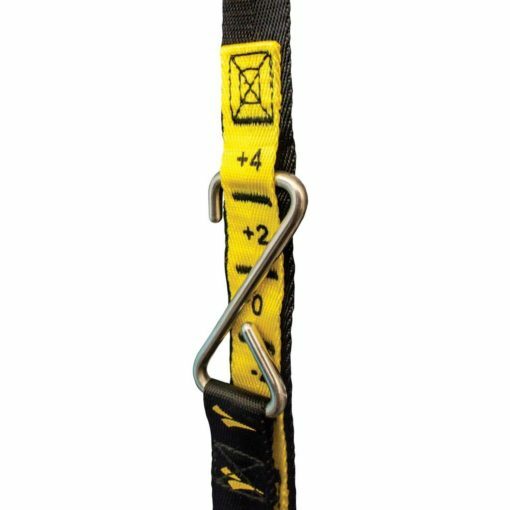 FINA FR 2.10-compliant for competition. 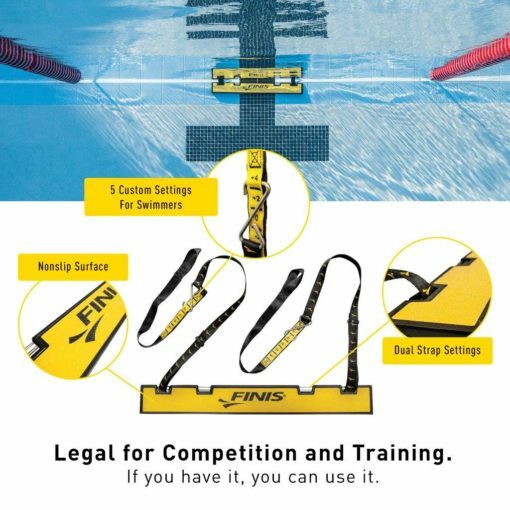 It’s legal. 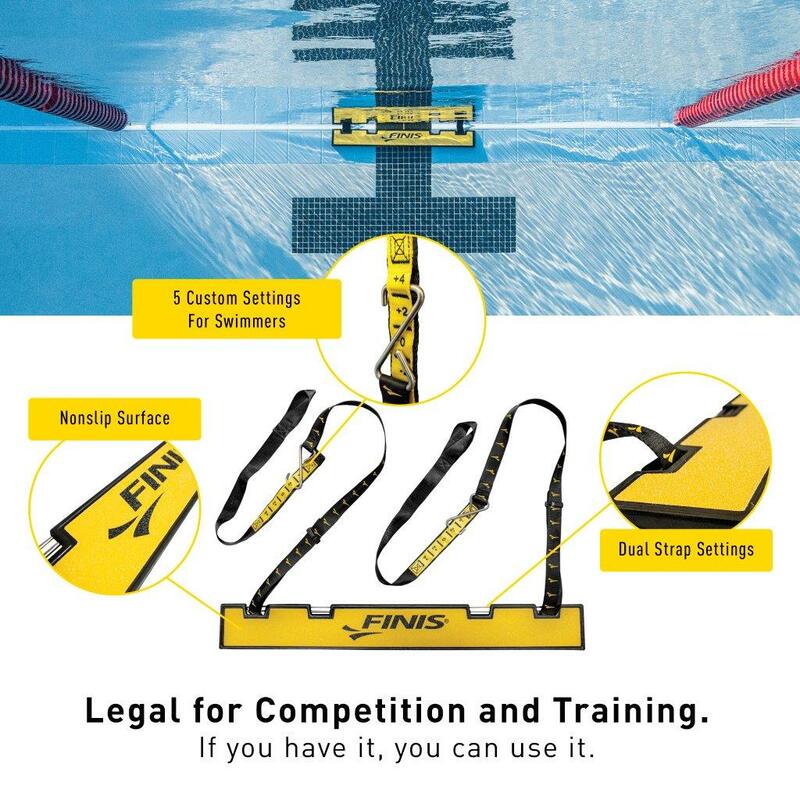 If you have it, you can use it.